Escape the hustle and relax at The Red Door Salon & Spa. They offer an expansive service menu featuring massage therapy, facials, manicures, pedicures, makeup artistry, and a full service hair salon. Experience a streamlined menu, custom services, and tailored treatments. Select any Mini or Essential Spa service and then pick your add-ons. You’re unique. Your experience should be too. 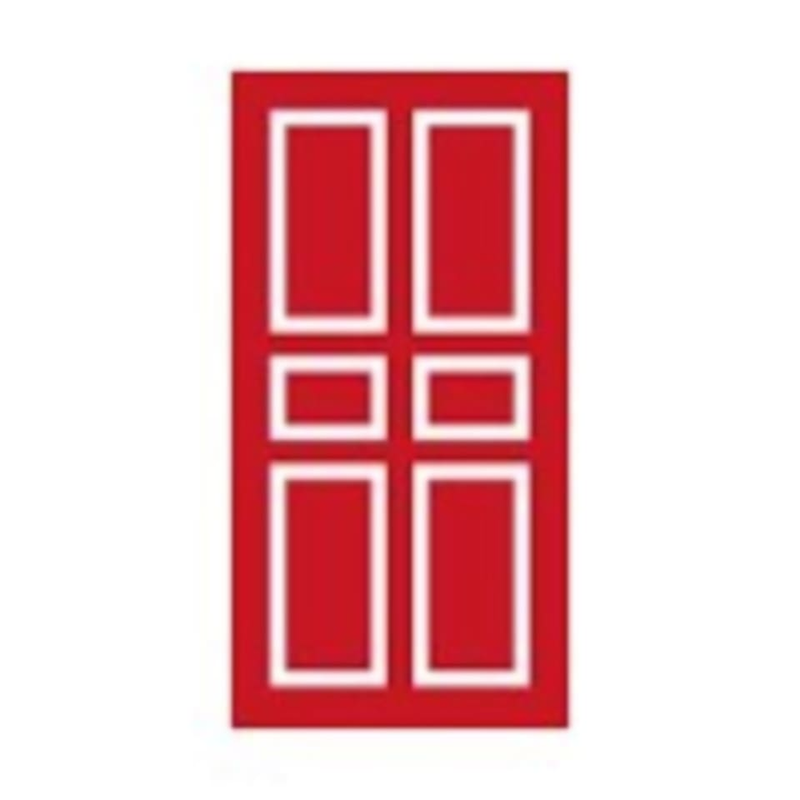 The Red Door Salon & Spa is a premier ClassPass Wellness venue. See their class descriptions for more information on the services they provide. Gratuity is not included in the cost of your reservation. Please remember to tip based on the full amount of the service reserved. When I arrived there was no record of my appt in the computer, and I was dismissed. After pressing the point and making the girl at the front desk look at my ClassPass confirmation, she finally got a mgr, who was able to fit me in - but an hr after my original appt. The disorganization and meh massage were not worth the points.